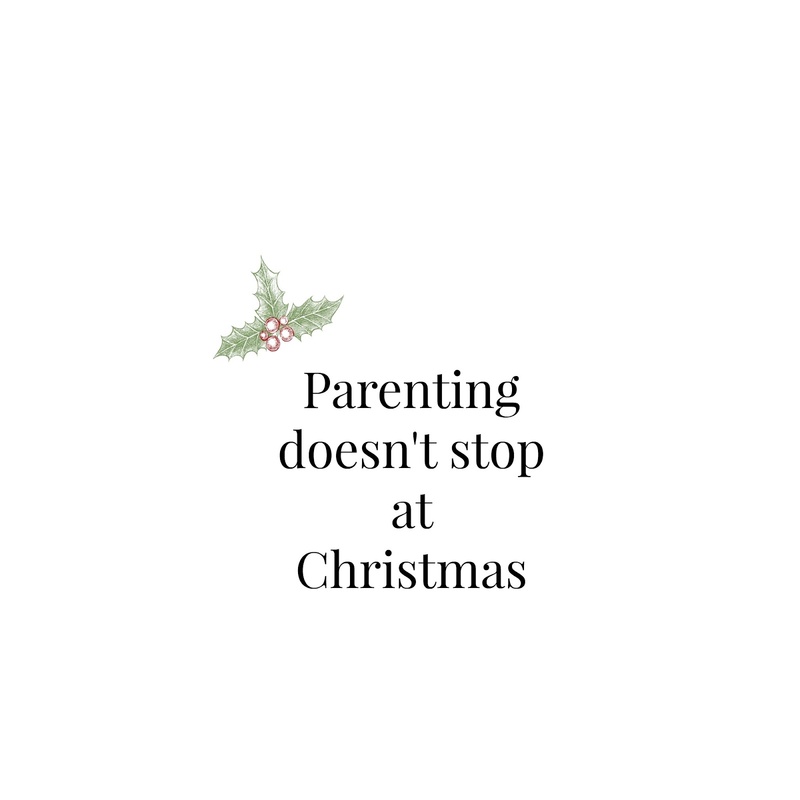 and welcome to my post for the Ninth day of #12daysofparenting. We have many prizes to giveaway! 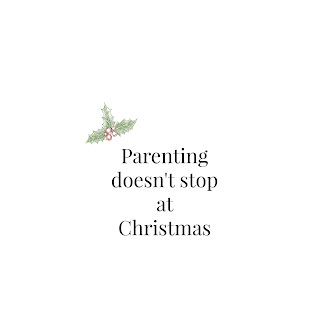 Full details can be found on the #12daysofparenting page. Today's sponsor is : Fresh Photography who are offering a Signed, limited edition, A3 picture (usually £95) from his recent Iceland blog. When your a parent Christmas time is extra magical but also can be stressful too. purees and one day he just took food off Stuart's plate and ate it. I know that baby led weaning doesn't suit everyone but it suits us. - We wont have to take the time to puree everything. enjoy it as he tends to enjoy a roast dinner. - Which leads on enjoying more flavors and textures. he will have wide selection of finger foods to enjoy. Where you can gain further entries into the grand prize draw.